I’m a bit of a film buff, especially fond of zombie movies. 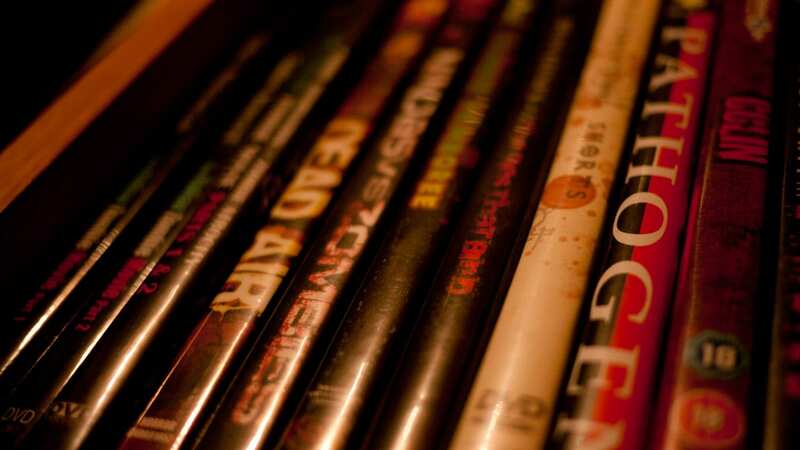 I have a nice-sized collection of DVDs. great titles there. BTW, your one hell of a photographer! Holy snikeys you joined up with Bill Chetie what an awesome duo, I think you guys will be having some battles, can’t wait! 8 hosts sweet! Horror Jungle can’t come soon enough for me. 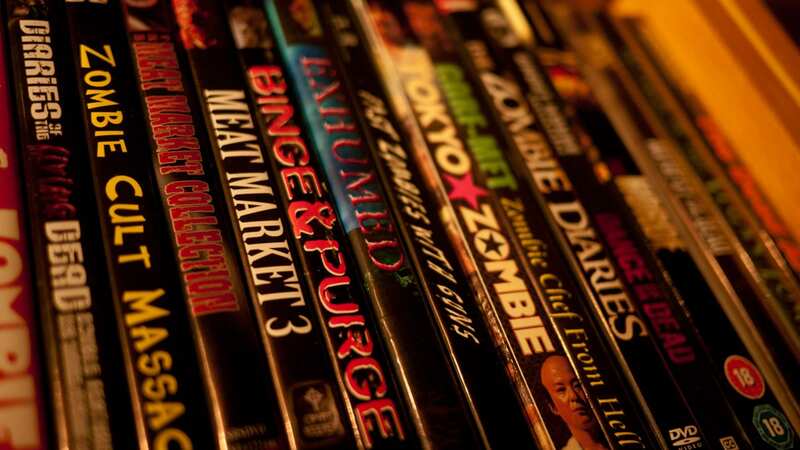 Very nice collection of Zombie movies, I am anxious to here this “Zombie Mortuary” segment on the new Jungle pod. The hubby and I love all types of Zombie movies. Hi buddy Corey, glad to see your gonna be a pod-host again. You, Billchete and Brother d are my most favorite hosts ever, now 2 on the same, RAD! Corey: Looking forward to recording the 1st show with you! 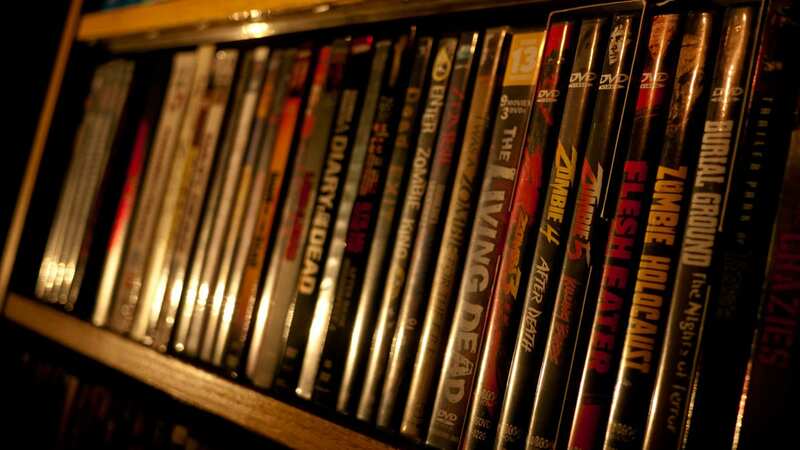 I’m a zombie fan as well, and I can’t wait to hear what movies you recommend. Thank you everyone! I’m really excited to be podcasting with such a great group of people. 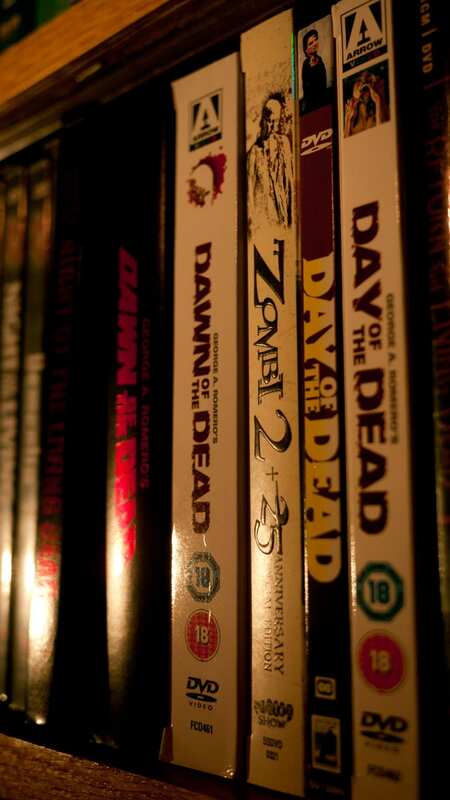 Hey, can I ask how large your zombie movie collection is? Like how many movies. Been looking around for the biggest one and you seem to have a lot of rare ones. I’ve never taken an official count, but it’s definitely in the hundreds. The sad part is that I haven’t even watched all of them yet — when I was doing my zombie podcast, people would send them to me all the time. Apart from DVD’s, there are also many, many digital downloads that I’ve either bought or that have been sent to me as screeners or promo copies. Some day I’ll have to sort them all out and get a count. It’s going to be quite the task, haha. Did this podcast ever happen? If so, where can I find it? I also have a large zombie collection (currently 931 unique titles on dvd/Blu-ray). The podcast did happen, but I’m pretty sure it’s not online any more for some reason. A pity. I’ve been gearing up to do one myself and I enjoy seeing how those before me did things.